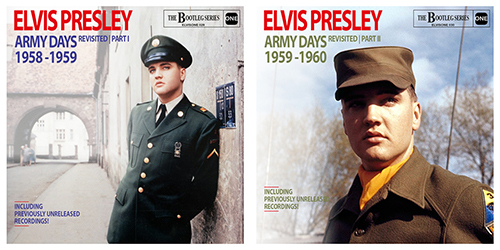 Elvis Army Days Revisited | Part One 1958 - 1960 CD. Elvis Army Days Revisited | Part Two 1958-1960 CD. strange album ??? The only grace is that i will be standing in the same place as ELvis in May 2018 singing a fool such as i . Cant wait .So long ago .